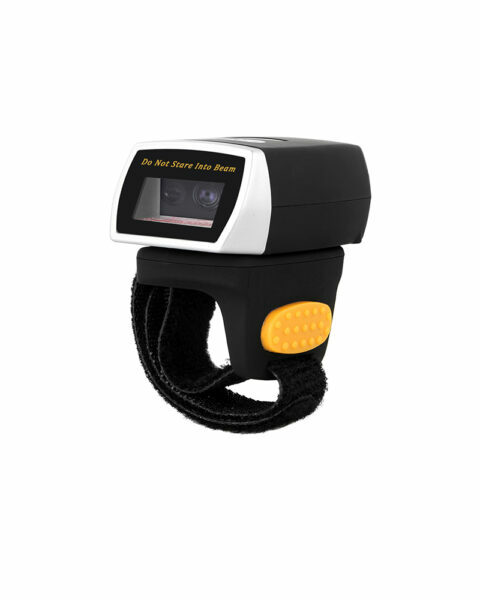 NETUM: Barcode Scanner Manufacturer,Factory Supplier OEM/ODM Laser|Wireless|2D|QR|CCD Barcode Reader! 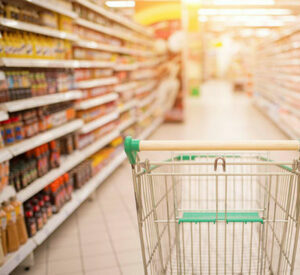 NETUM strives to provide the most economical and powerful omnidirectional and handheld scanners for retail and supermarket environments. 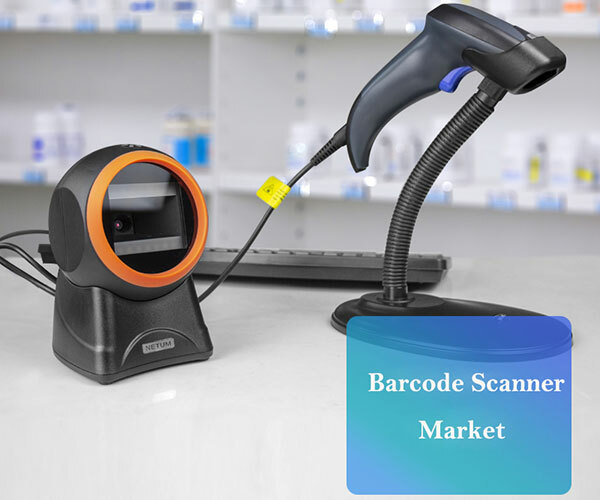 Each scanner is designed for the heaviest of traffic and can be installed directly into a cashier's station, allowing goods to be scanned with a simple swipe of barcode. 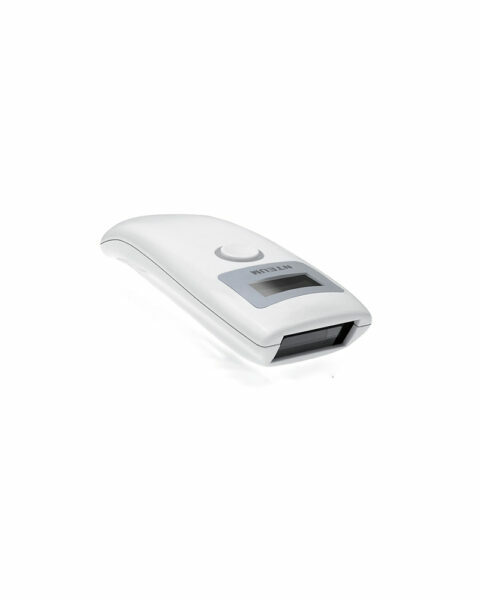 Among those competitors NETUM impresses the customer with outstanding product performance plus reasonable prices. For that reason, NETUM omnidirectional and handheld scanners top the chart with some of the best selling models in the world. 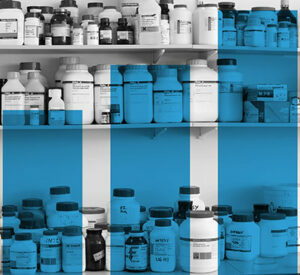 Here at NETUM, we offer great services to customers, services such as collecting local commodities, analyzing the barcodes, and then revise our firmware so the scanners can read the local barcodes of special format. 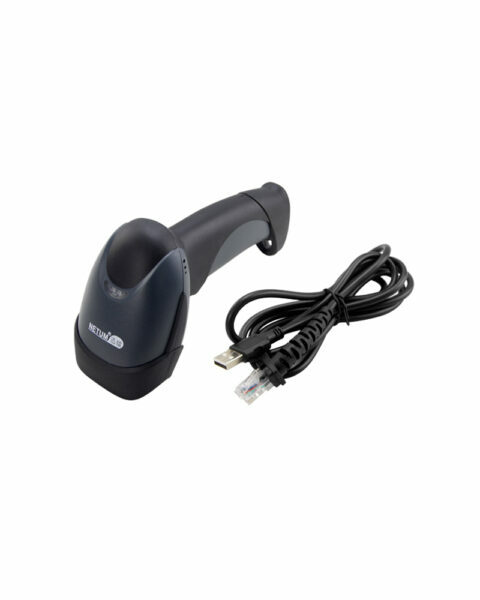 Powered by proprietary technology, NETUM 2D scanners enable healthcare/ hospital applications such as price check on QR code items or ID check on prescriptions. They can also be used to review drug information, medical history, and many other types of data. 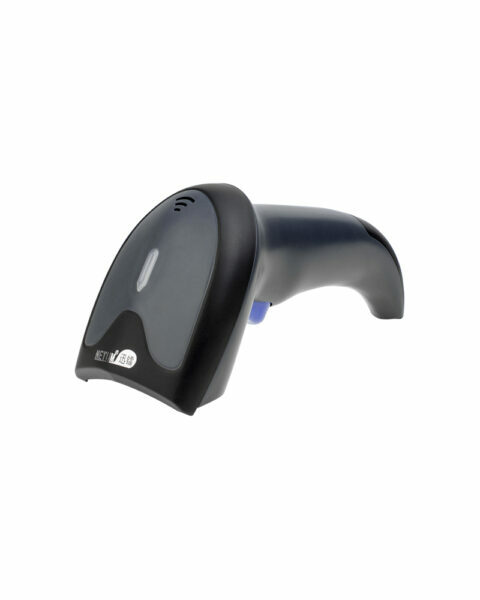 The need for high speed barcode readers have been rapidly increasing. Our scanners’ speed, effective scan decidability, proven reliability and performance are comparable to some of the world’s best name brands with more flexibility and reasonable price. 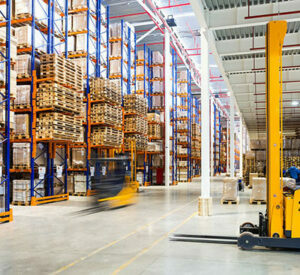 NETUM terminal products help you track assets, reduce operation overhead, and increase tracking accuracy. 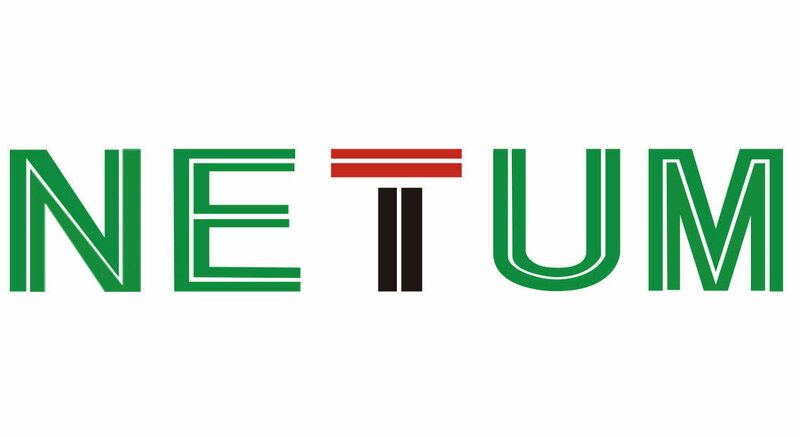 With real-time, wireless communication between NETUM mobile devices and the host computer, workers can enter data and scan barcodes on the fly. The terminal will transmit the information wireless for database update. 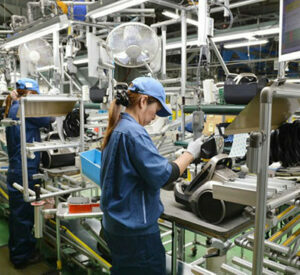 Barcodes revolutionizes the work processes in various sectors including the government and banking industry. To improve administration process, countless clients of ours have placed NETUM handheld laser scanners or image readers in their facilities for quick and accurate ID checking.